What are you doing Saturday 2nd November? I know what we will be doing. 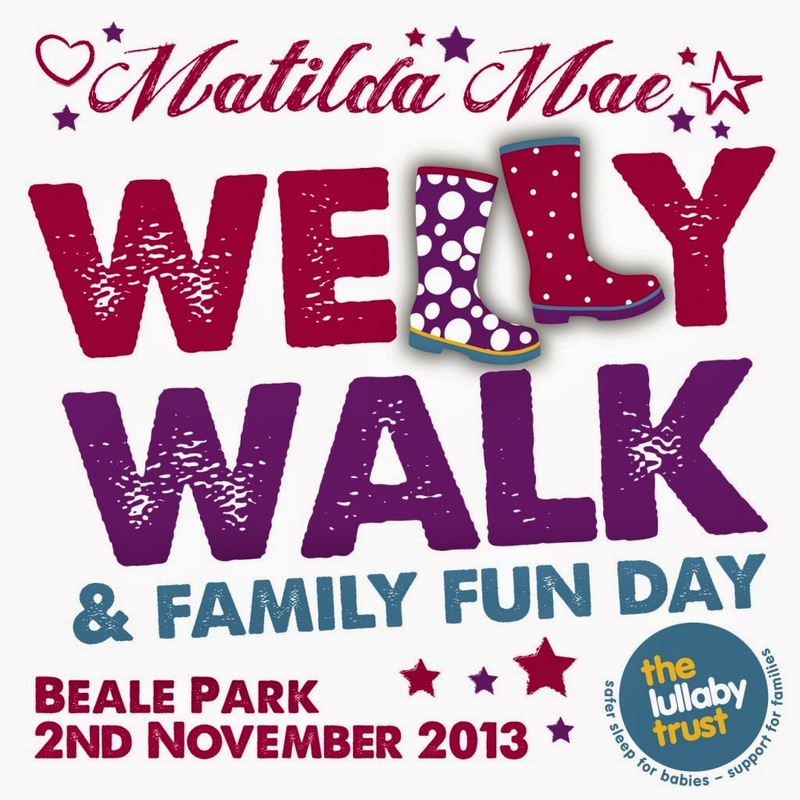 My little family and I will be at the Matilda Mae Welly Walk at Beale Park, Reading. The day has been planned by Jennie (Edspire) beautifully. She's had so much support and it's so amazing seeing it all coming together. 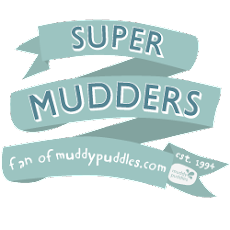 Please visit Jennie's blog for the full run-down of what to expect at the Welly Walk. Please also make sure you share this with friends, family, work colleagues, neighbours, strangers...anyone. But how can you not want to be part of this? 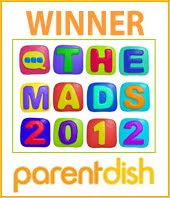 Tickets are selling out fast and can be purchased from Beebies Baby Store NOW! Please help spread the word so we can raise as much money as possible for The Lullaby Trust. If you can't make the walk, please consider a donation to the Matilda Mae Starlight Fund. This event is taking place in memory of Matilda Mae who was given her angel wings at the age of just 9 months to the day. 2nd November marks the day she would have been 18 months old. This week marks Baby Loss Awareness Week. Two words no-one wants to hear but people need to talk more. Together we need to raise awareness. Break the silence. So many families lives are destroyed each year. Please help the love and support live on. I read about The Matilda Mae Welly Walk from mama Jennie's blog. I can't be there because I'm too far, but surely I will light up a candle for Baby Tilda and send colorful balloons in the sky. Aw that is lovely. Reading is a little far for us but I know we will have a lovely time so it's worth the 3.5 hour journey. We are staying over too so it will be a nice weekend break away.